Mercedes Benz A-Class W169 Series (2004-2011) There are 7 products. 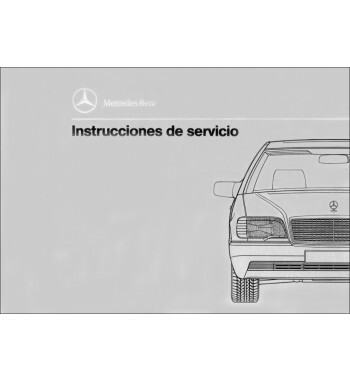 Owner's manual of Mercedes Benz cars of the A-Class, W169 Series that including models A 150. 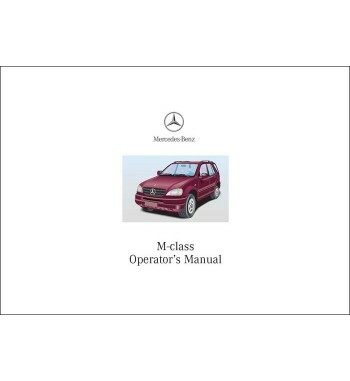 Owner's manual of Mercedes Benz cars of the A-Class, W169 Series that including models A 170. Owner's manual of Mercedes Benz cars of the A-Class, W169 Series that including models A 200 Turbo. Owner's manual of Mercedes Benz cars of the A-Class, W169 Series that including models A 160 CDI. Owner's manual of Mercedes Benz cars of the A-Class, W169 Series that including models A 180 CDI.